The scheme provides 210,570 sq ft of retail space. 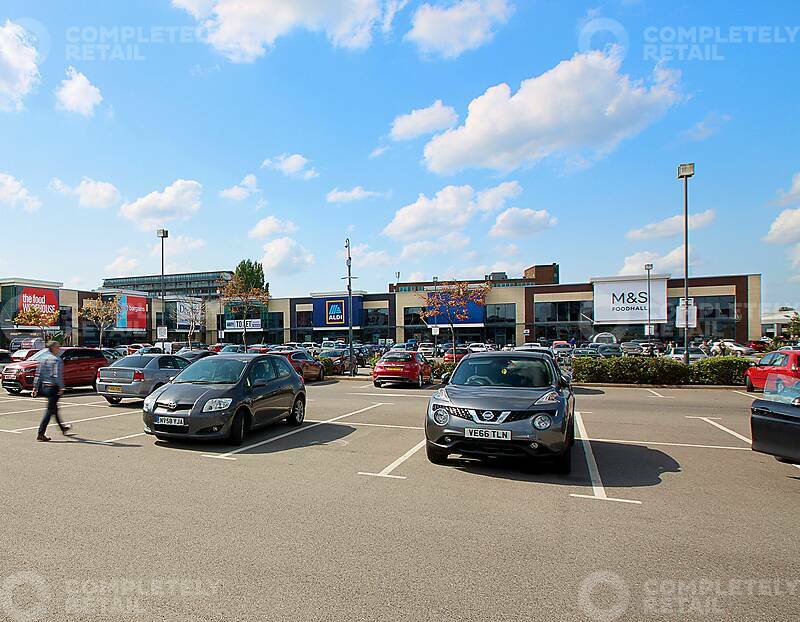 White City Retail Park Is situated 2 miles from Manchester City Centre, in a highly prominent location fronting Chester Road (A56), one of Manchester’s principal routes connecting Manchester City Centre and South Manchester. The estimated shopping population of Manchester is 744,000 ranking the city 3rd of the PROMIS centres, which is above the average for the major cities. Manchester central catchment population (2012): 2,040,198. The scheme benefits from strong traffic flows along Chester Road of approximately 40,359 cars per day.